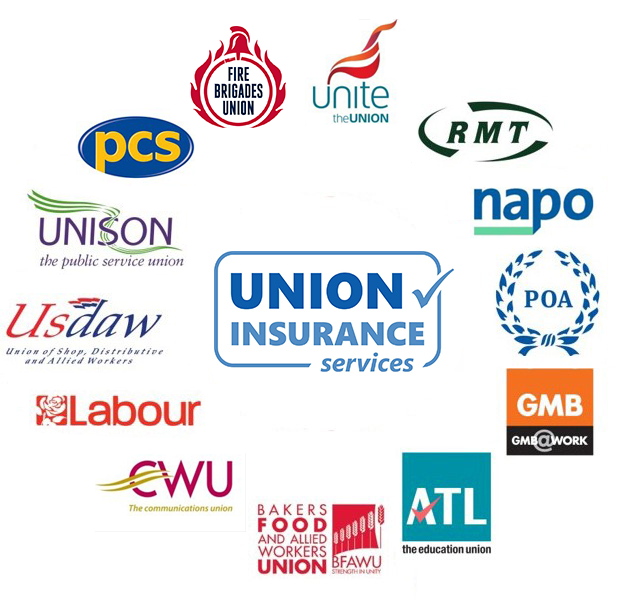 Union Insurance Services is a trading name of Union Income Benefit (UIB), whose real understanding of the issues that affect trade union members and a genuine commitment to enhancing the value of membership has helped to establish long-term relationships with major UK trade unions. During the 12 years we have been in business some 1.5 million union members have benefited from our free protection. If your organisation would like to come on board too and benefit from preferential insurance cover and other member benefits, please email marketingteam@uibuk.com or alternatively call us on 020 3227 4891. "Trade unions are all about protecting what's important, so UNISON is proud to offer members these valuable plans at a cost that's affordable."